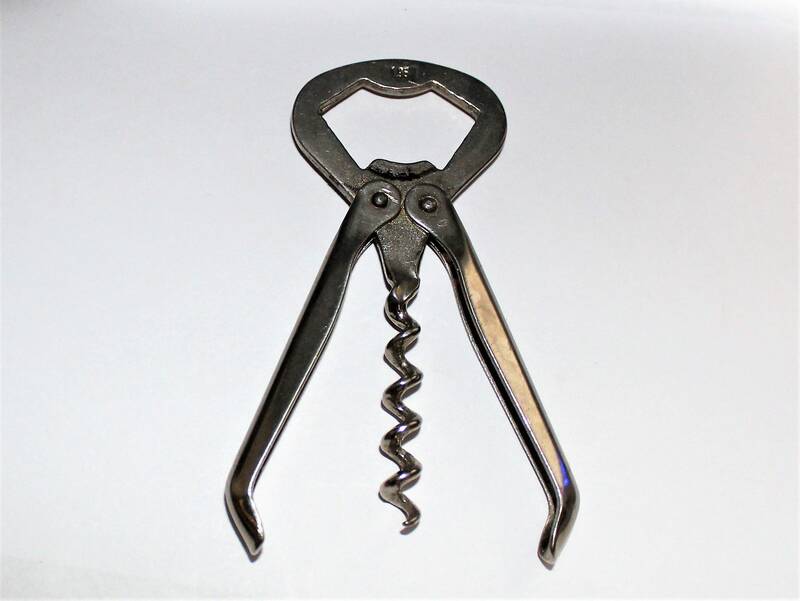 We have for sale a Vintage German Dreko Folding Corkscrew with Bottle Opener. 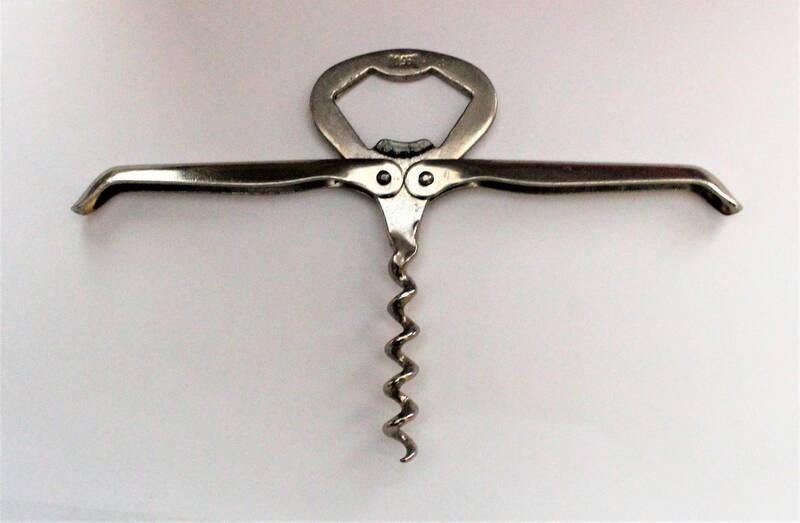 Wonderful German Dreko folding corkscrew. 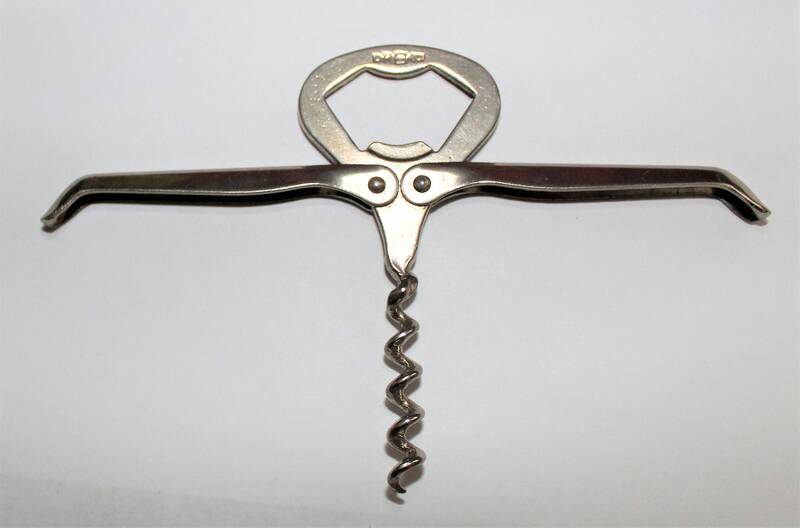 The folding arms fold down to nicely secure the corkscrew to easily carry in your pocket. 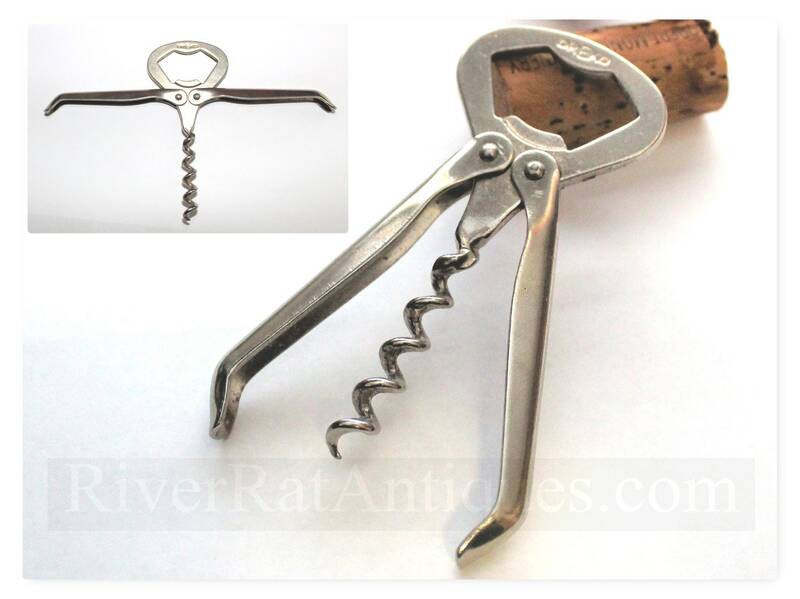 Highly collectible and featured in several corkscrew collector books including, Bulls Pocket Guild to Corkscrews book, page #88. 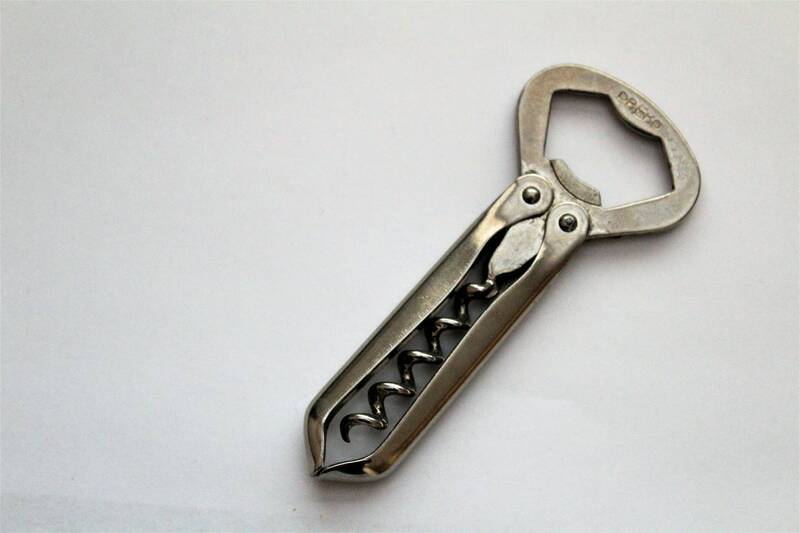 Condition: Very good, very clean used condition.